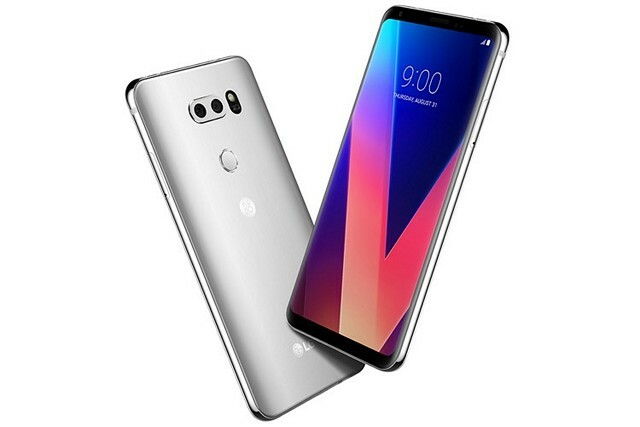 LG V30 is the second flagship that the South Korean manufacturer has to offer for the calendar year, and it goes under the category of ultra-premium smartphones which includes flagships like the Galaxy Note 8, iPhone X, Pixel 2 XL and more. If you haven’t realized yet, smartphone manufacturers have been coming out with more expensive flagship smartphones in the second-half of the year recently with better hardware and that’s exactly why I consider them to be ultra-premium smartphones. The LG V30 was unveiled earlier this year in August during IFA 2017 and it managed to create a lot of fuss among the masses like the Galaxy Note line once did. The company’s gorgeous new P-OLED display was one of the major highlights of the new smartphone. Apart from the display, the device packed top-end hardware like the Snapdragon 835 octa-core chip and 4 GB of RAM. The camera department also received a noticeable upgrade with a new dual 16 MP + 13 MP setup to capture breathtaking stills from your smartphone. 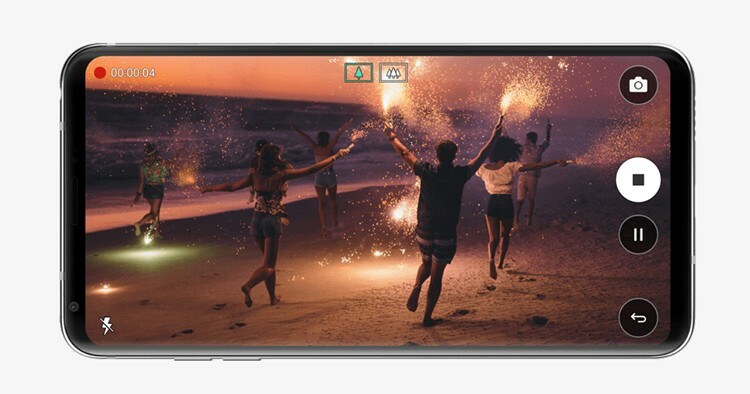 Although LG V30 has been available for purchase in certain countries, India, one of the biggest smartphone markets in the world was left behind until now. Well, you don’t have to worry about that anymore, as LG is hosting an event in New Delhi on December 13th to launch a slightly upgraded version of LG V30 in India. It’s called the LG V30+ and spec-wise both the smartphones are exactly the same, except for the storage space. The Plus variant will have a storage space of 128 GB for keeping all your media files intact. Moreover, you don’t have to spend a fortune to get your hands on the device, as LG V30 is all set to be the least expensive “ultra-premium smartphone” in India. That’s right, it’s widely expected to be priced around Rs. 50,000 mark, which is seriously impressive when you realize that it costs $800 in the United States. In comparison, other ultra-premium smartphones cost a lot more, starting with the Galaxy Note 8 and Pixel 2 XL that’s currently priced at Rs. 68,000. It goes as high as Rs. 1 Lakh, if you take the top-end iPhone X variant into consideration. If the reported pricing is accurate, then LG has done a commendable job by aggressively pricing the LG V30 and making it one of the most valuable smartphones you can buy as we close in to the end of the year. So, are you interested in purchasing the LG V30? Do let us know what you think about LG’s pricing by dropping a few words in the comments section down below.